Research, development and manufacturing of DUV light sources is centered in San Diego. Here, you will work on world-class technology in an industry that affects the lives of billions of people globally with a diverse and multi-disciplinary team — and you will live in beautiful San Diego, a coveted place for its idyllic climate, beaches and museums, cultural and sports activities, and a burgeoning center for health and tech businesses. Our San Diego site retains the personal feel of a smaller company where colleagues know each other, yet it is part of a global and highly successful company that offers an unending supply of new challenges and exciting career opportunities. 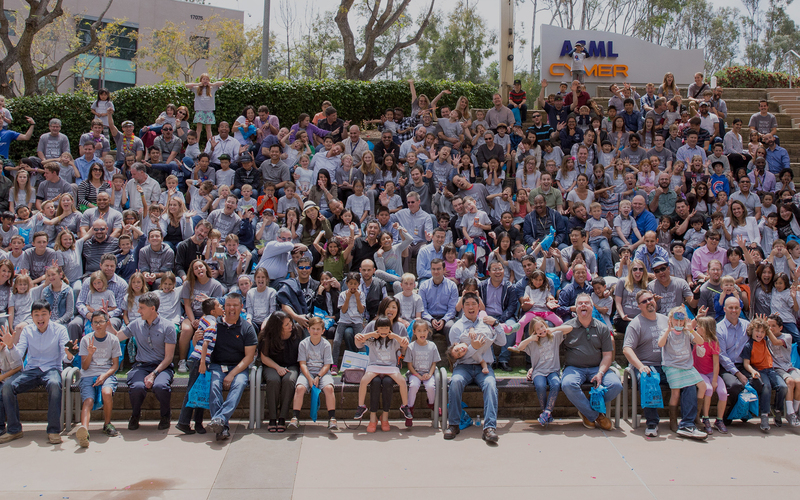 For more information on our larger corporate family, please visit www.asml.com. We post all of our jobs on www.asml.com/careers, where you will find all job opportunities within the ASML group.